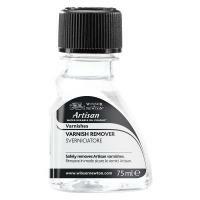 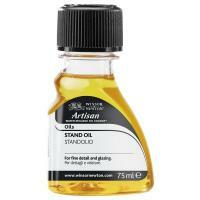 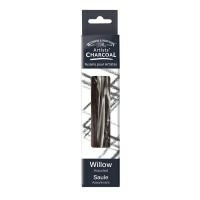 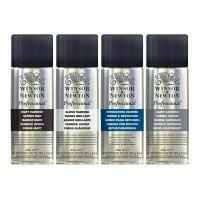 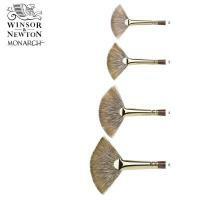 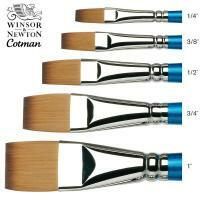 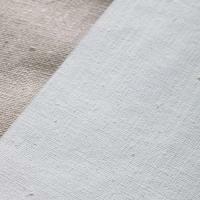 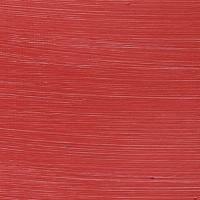 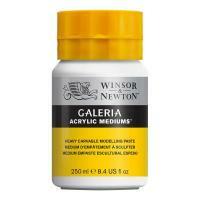 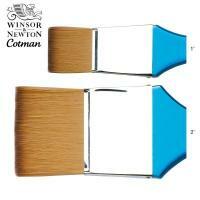 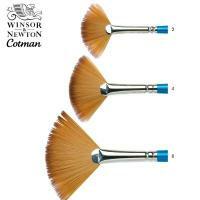 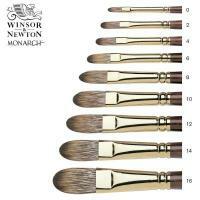 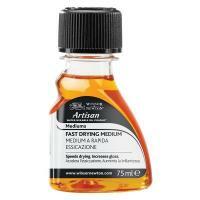 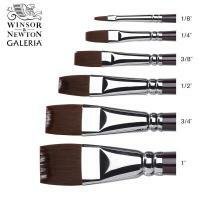 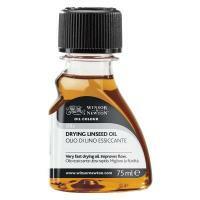 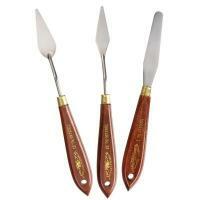 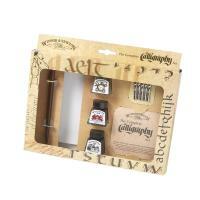 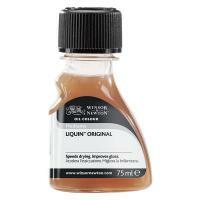 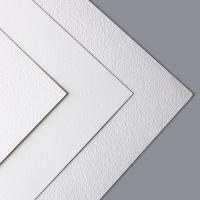 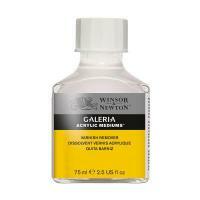 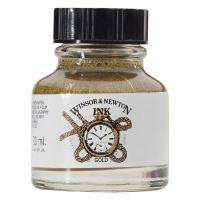 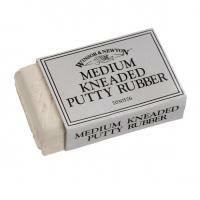 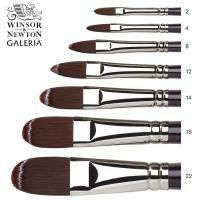 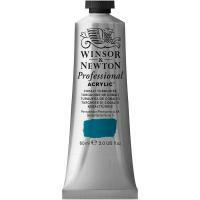 Founded in 1832 by Chemist William Winsor and artist Henry Newton. 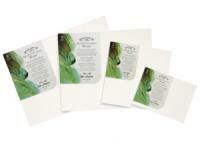 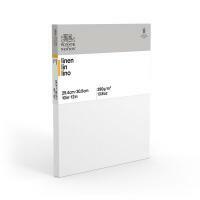 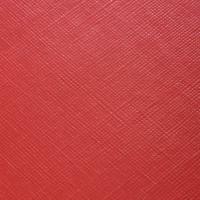  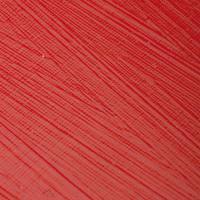 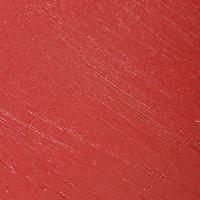 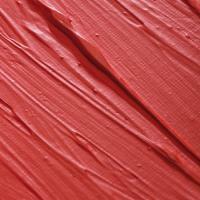 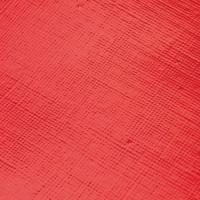 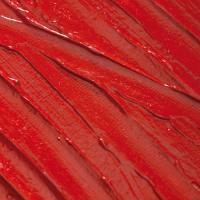 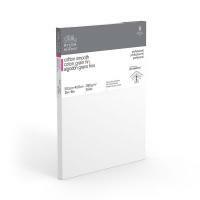 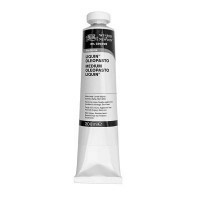 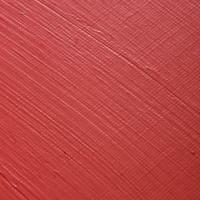 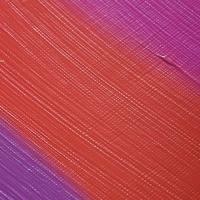 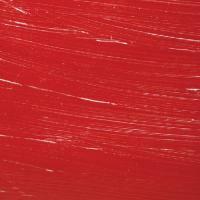 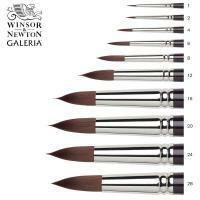 The two were able to combine science with art to create a paint range offering an unparalleled choice of colour, clarity and permanence for fine artists. 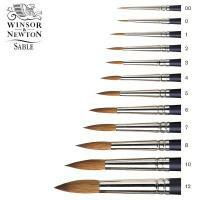 William and Henry’s commitment to quality and innovation are part of a rich heritage which informs Winsor & Newton to this day. 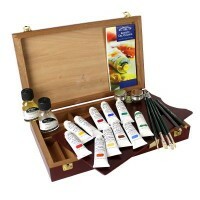 They are dedicated to the craft of the fine artist and to providing them with new ways to explore their creativity, allowing them to share their work with a worldwide community. 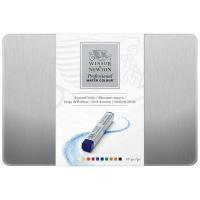 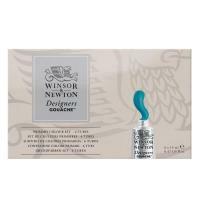 Winsor & Newton embrace new ideas, embracing new technologies and materials and devoting time to producing the world’s finest art materials, which are used by top artists all over the world. 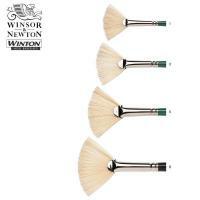 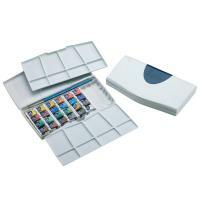 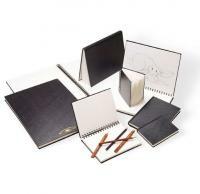 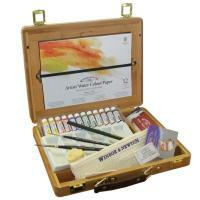 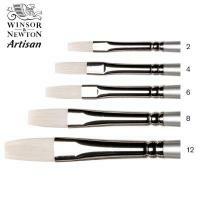 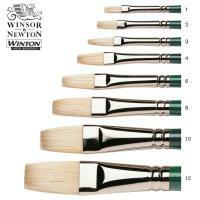 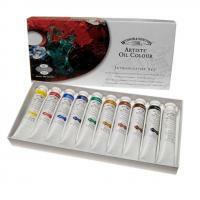 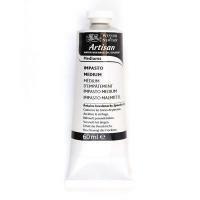 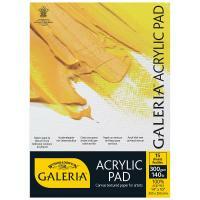 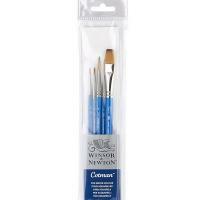 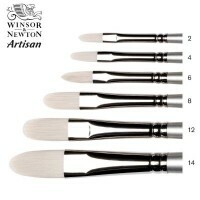 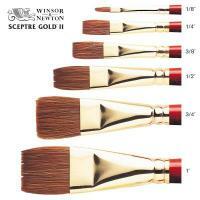 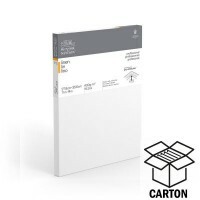 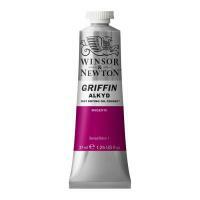 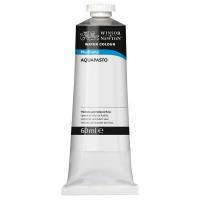 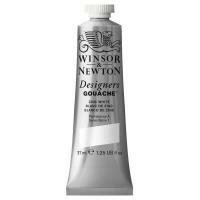 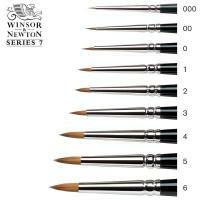 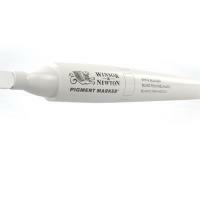 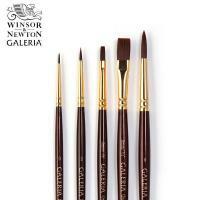 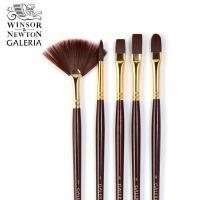 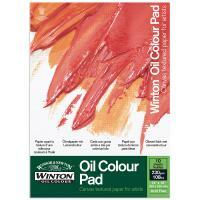 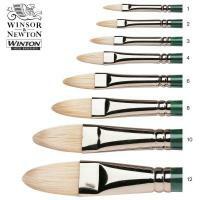 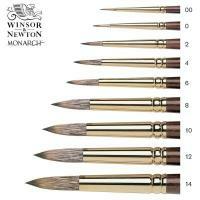 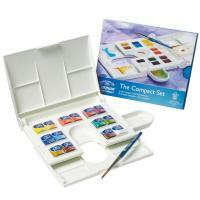 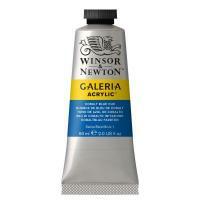 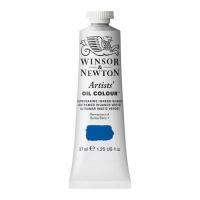 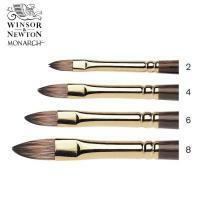 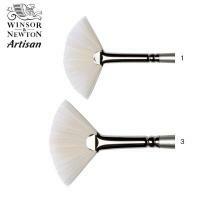 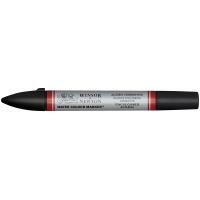 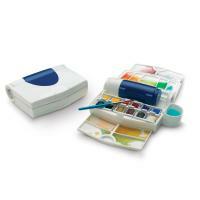 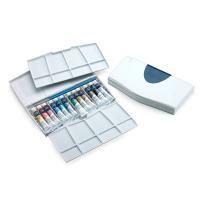 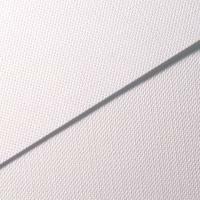 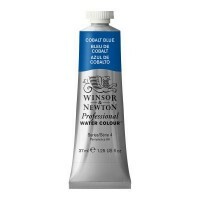 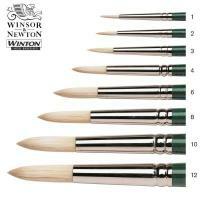 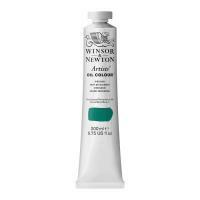 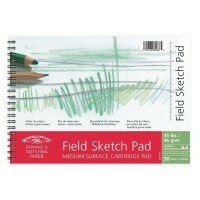 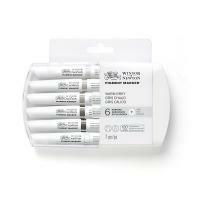 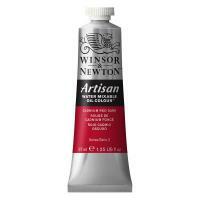 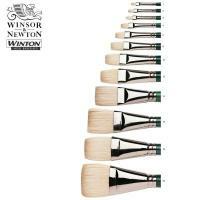 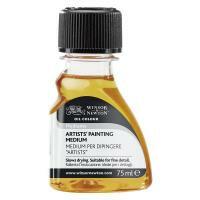 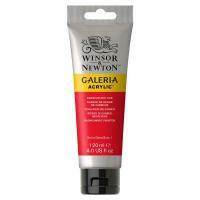 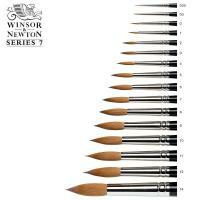 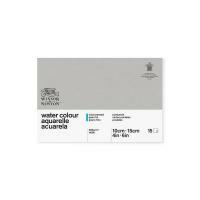 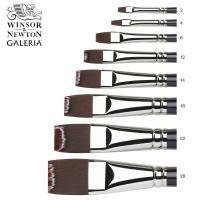 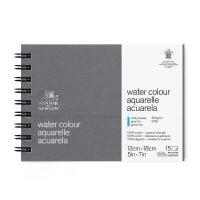 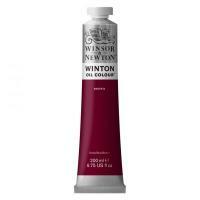 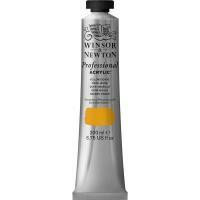 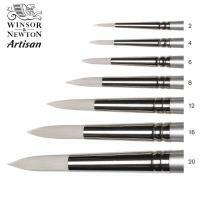 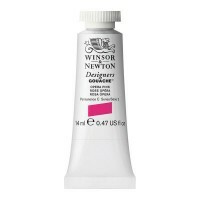 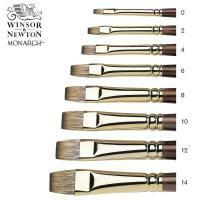 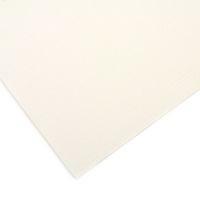 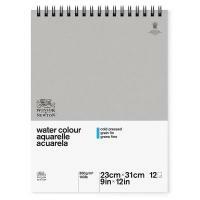 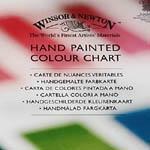 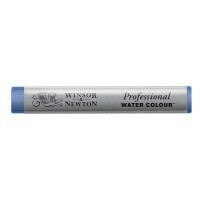 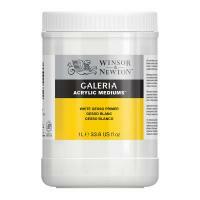 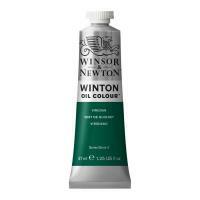 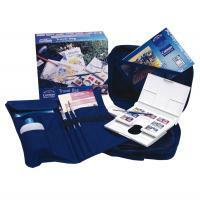 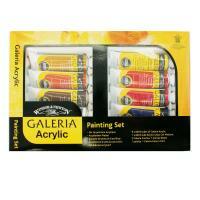 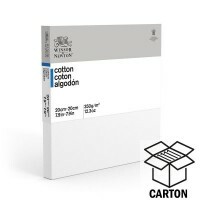 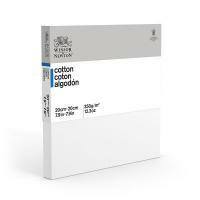 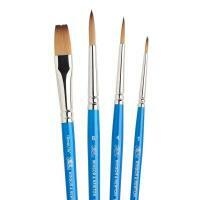 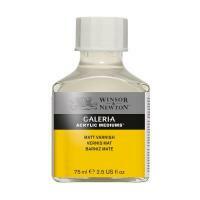 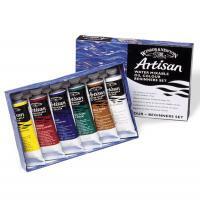 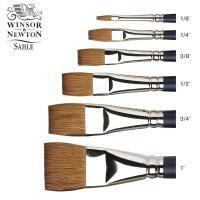 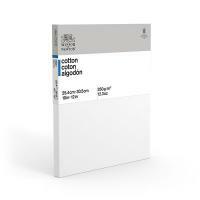 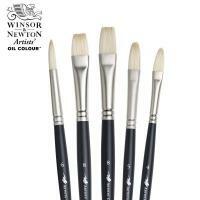 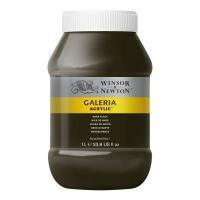 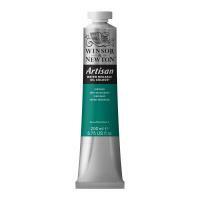 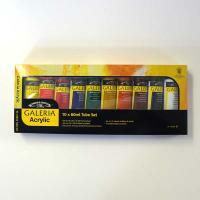 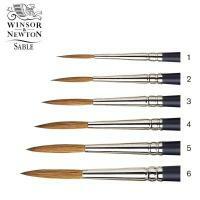 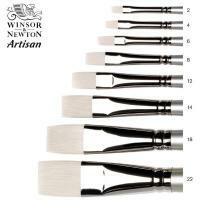 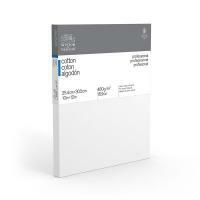 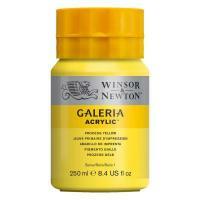 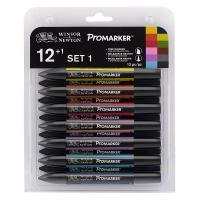 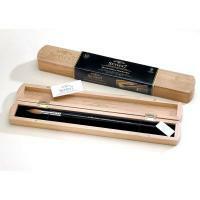 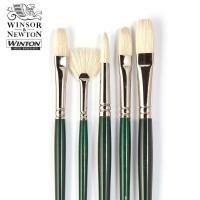 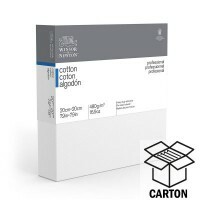 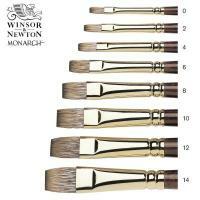 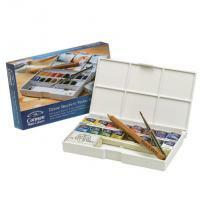 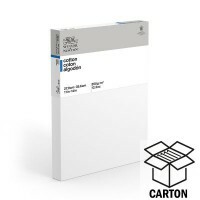 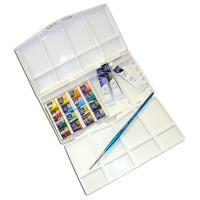 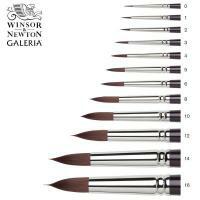 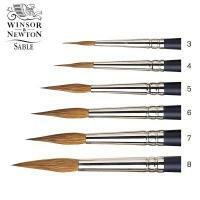 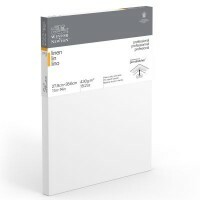 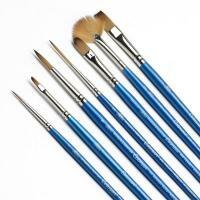 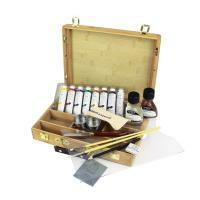 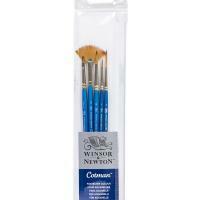 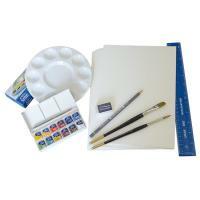 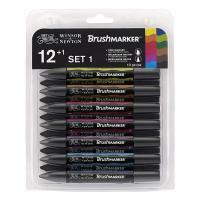 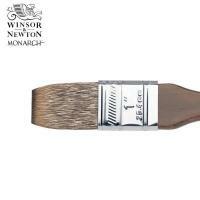 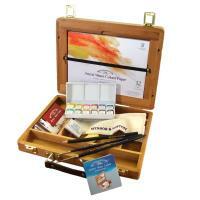 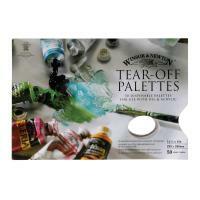 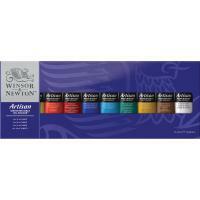 Based in London, UK Winsor & Newton now manufactures a wide variety of fine art products, including: oils, alkyds, watercolours, acrylics, pastels, artists' brushes, canvases and papers. 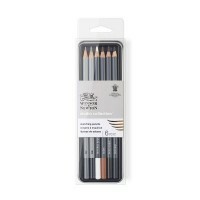 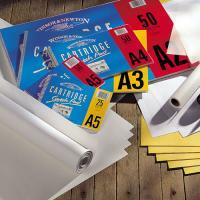 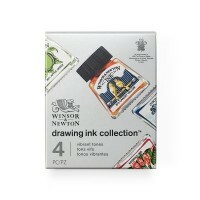 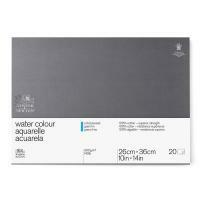 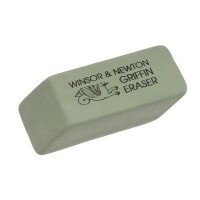 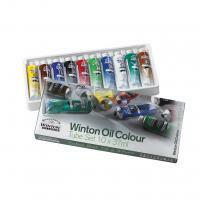 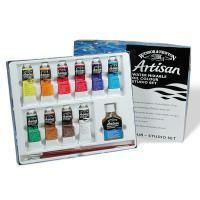 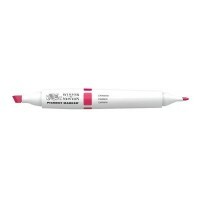 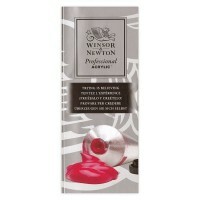 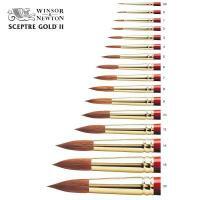 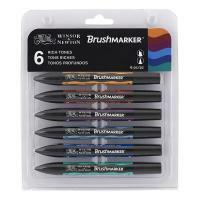 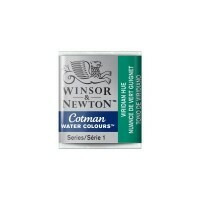 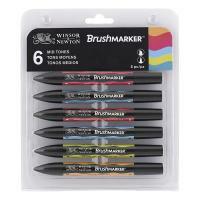 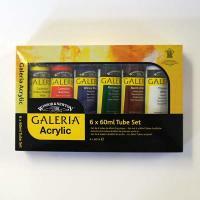 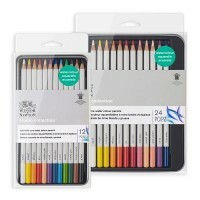 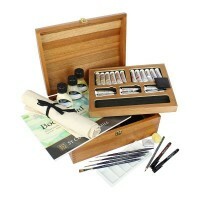 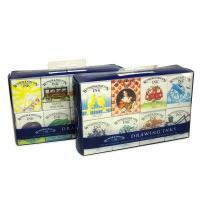 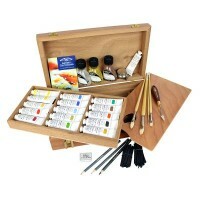 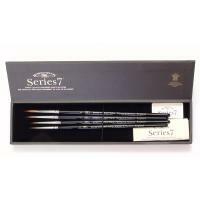 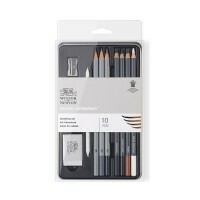 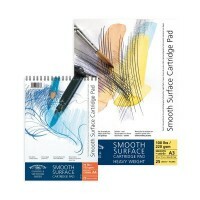 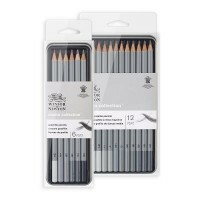 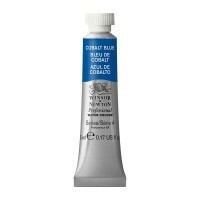 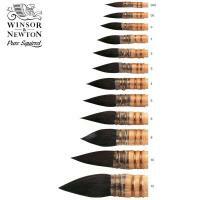 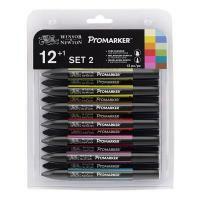 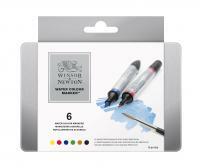 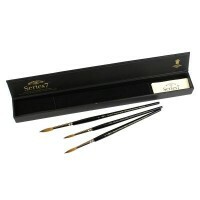 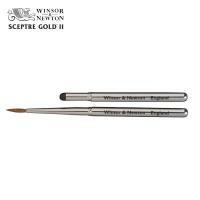 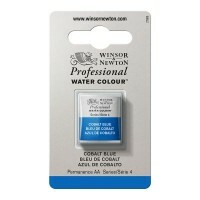 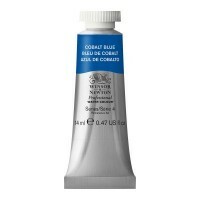 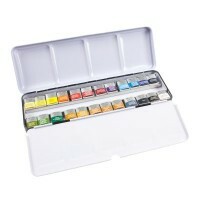 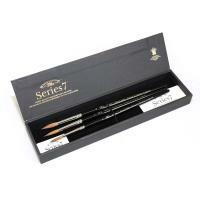 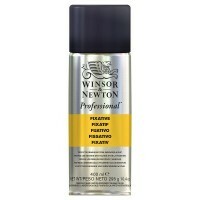 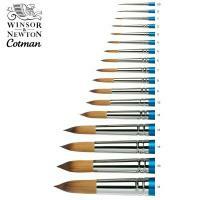 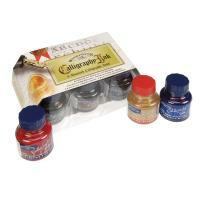 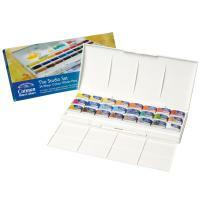 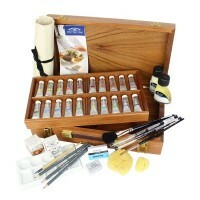 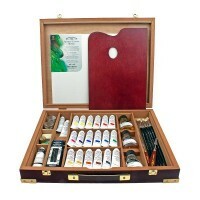 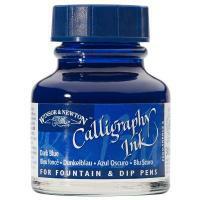 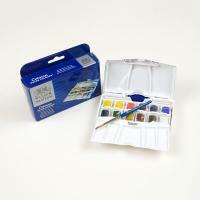 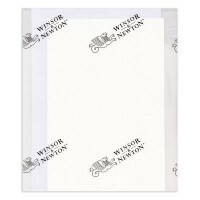 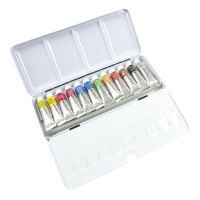 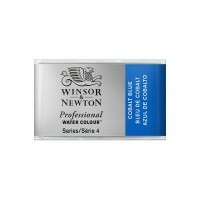 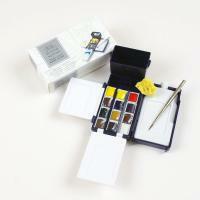 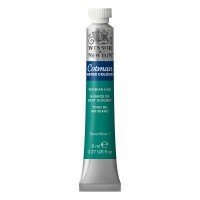 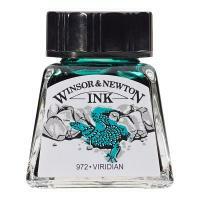 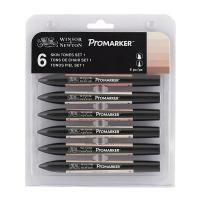 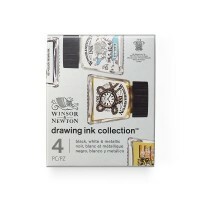 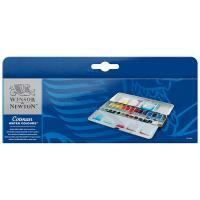 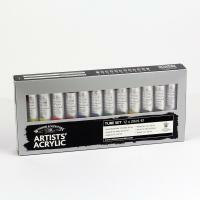 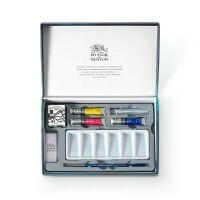 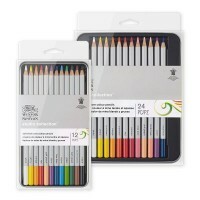 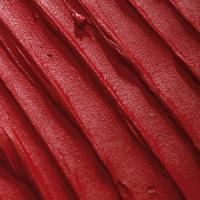 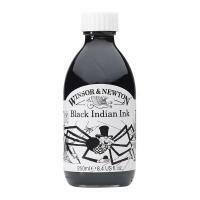 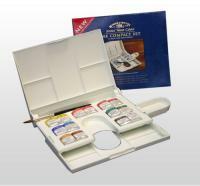 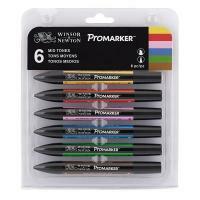 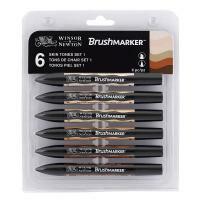 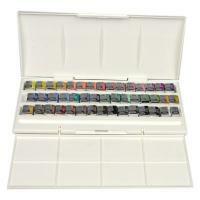 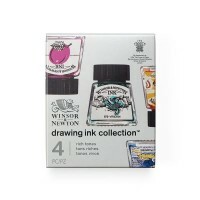 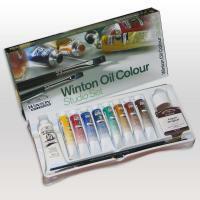 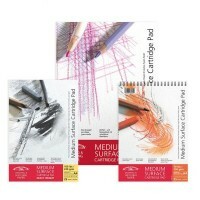 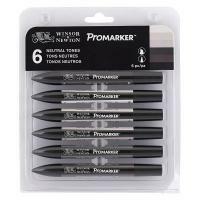 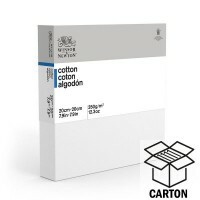 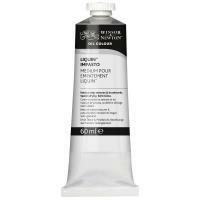 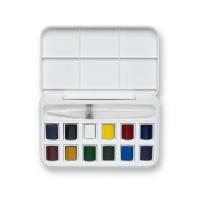 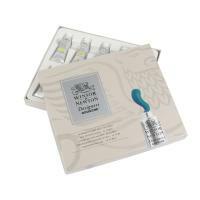 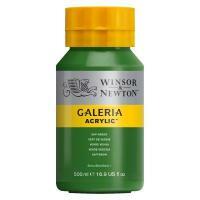 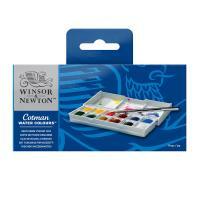 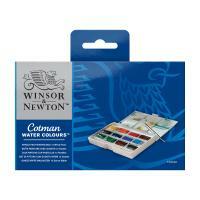 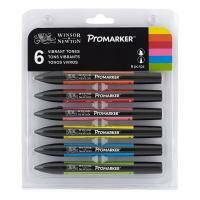 Winsor & Newton also have a number of well known brands within the different mediums: Professional Watercolour and Cotman Watercolours, Professional Acrylics and Galeria Acrylic, Artists' Oil Colour, Winton, Artisan and Griffin in the oil category, Designers Gouache and their iconic Drawing Ink and Series 7 ranges.